CoffeeChamps Dates and Locations Announced for 2018 Competition Cycle! CoffeeChamps Dates and Locations Announced! The U.S. Coffee Championships (USCC) Preliminaries have concluded! Over the past couple of months, Barista and Brewers Cup Preliminaries took place at 8 events throughout the country, organized and hosted by local SCA Campuses and member facilities. You can view the results here. Now, we are excited to announce the dates and locations of this season’s CoffeeChamps—the Qualifying Competitions for the U.S. Barista, Brewers Cup, Cup Tasters, and Roaster Championships! The top 8 baristas and top 4 brewers from each of the Preliminaries have earned themselves a spot in the USCC Qualifying Competitions, and the rest of the spots are open registration starting on October 25th. 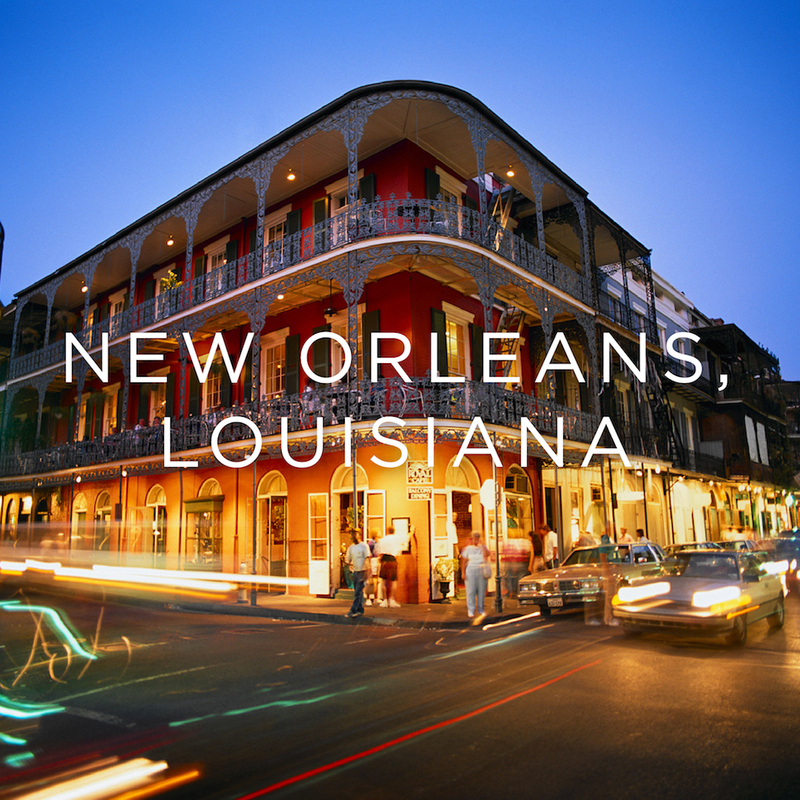 CoffeeChamps will be held in two locations—in Reno, NVat the Reno Sparks Convention Center from December 9–10, 2017, and in New Orleans, LA at the Contemporary Arts Center of New Orleans from February 3–4, 2018. Didn’t compete or place at the Preliminaries? That’s okay! There are open registration spots available for all competitions. Be ready, registration will sell out quickly! CoffeeChamps will include the Barista, Brewers Cup, Cup Tasters, and Roaster Qualifying Competitions. And, back by popular demand, The Cafe by the BGA, Brew Masters, The Market, Roaster Village, and so much more! For more information including competitor and judges Online Learning Session schedules, please visit the U.S. Coffee Championships website. Interested in Judging at CoffeeChamps? Membership has its perks! Members judge for free. Look for the promo code in your email or contact us at competitions@sca.coffee! Registration will open at 10:00 AM Pacific Time on October 25th. There is something for everyone at CoffeeChamps! Volunteer at CoffeeChamps and Earn a Free Badge! Volunteer opportunities are available in all four competitions at both CoffeeChamps events as well as The Cafe—supported by the Barista Guild of America, the Roasters Village, and general event support. Volunteers who work 5 or more hours will receive a free pass to attend CoffeeChamps! Most positions do not require prior coffee experience or knowledge, so we encourage you to get involved! Want your Coffee Featured at CoffeeChamps? Some of the best and brightest in our industry could be tasting your coffee! We are looking for donated coffee for Cup Tasters, Brewers Cup, and judges’ workshops. If you are interested, please complete this form. Many sponsorships are still available. Contact Susan Gates at susang@sca.coffee. The Preliminaries events that took place were a great success and we were thrilled to see the member engagement that took place, as well as the high level of commitment and passion from our competitors that continues to grow year after year. I am looking forward to seeing you all very soon at CoffeeChamps! Exciting new developments are coming to U.S. Coffee Championships for the 2018 season! 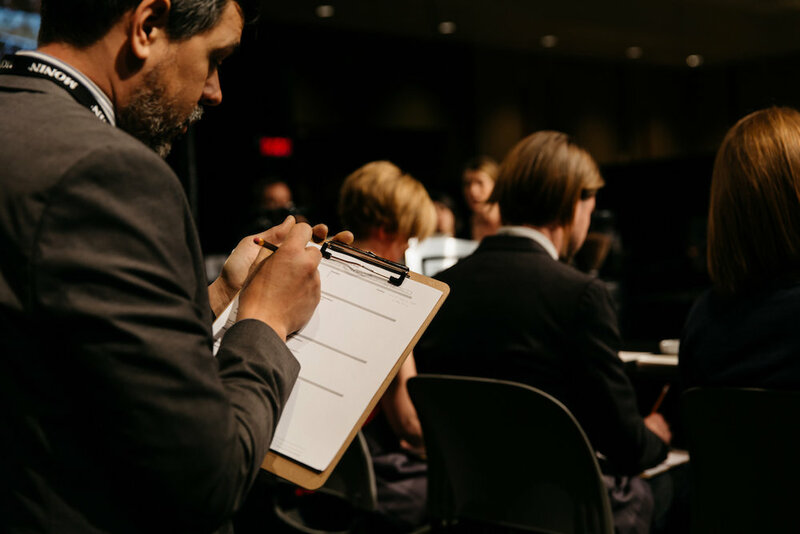 The Barista Guild of America and U.S. Competitions Working Group have been listening to your feedback and working diligently to create this next evolution of U.S. coffee competitions. Our goal is to make competing more accessible to everyone in the coffee community. We are pleased to announce the new U.S. CoffeeChamps Preliminaries. The Preliminaries will be Member Driven Events – fun, low-cost competitions at the local level. This August and September, depending on community interest, there will be 3 to 6 Preliminaries across the United States, organized and hosted by local SCA Campuses or member facilities. Hosts will offer compulsory versions of the Barista Competition and/or Brewers Cup. The top 8 Baristas and top 4 Brewers from each of the Preliminaries will receive a guaranteed spot at the CoffeeChamps Qualifying Competitions. All remaining spots will be open registration, like in the 2017 season. Visit our website for more information on the competition structure. Didn't have a chance to attend the Information Session? Don't worry, we have you covered! Click below to watch the full session or to view a summary of what was discussed. 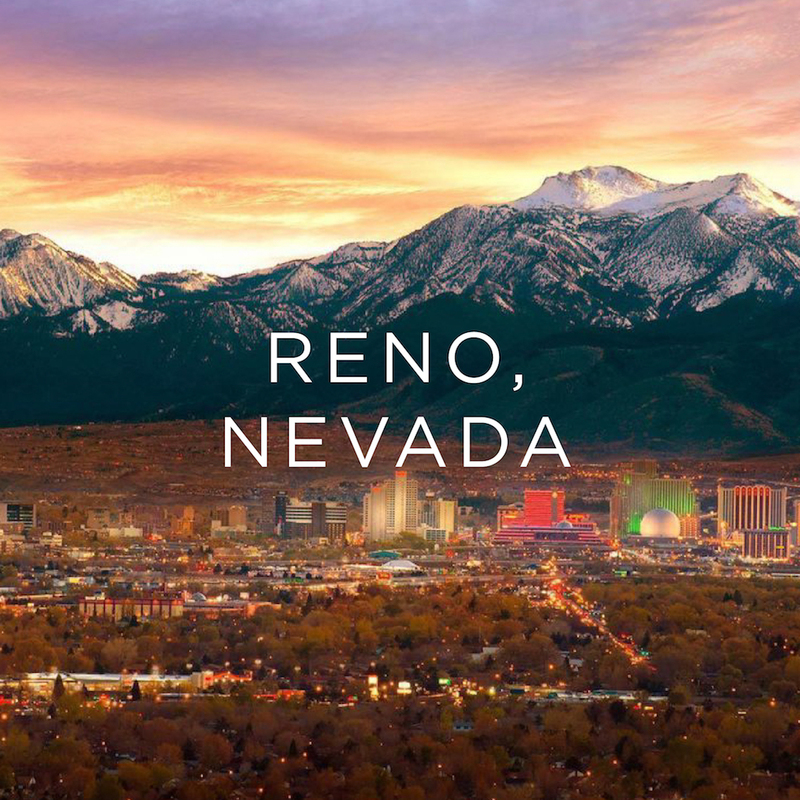 Host a U.S. CoffeeChamps Preliminary event in your hometown! 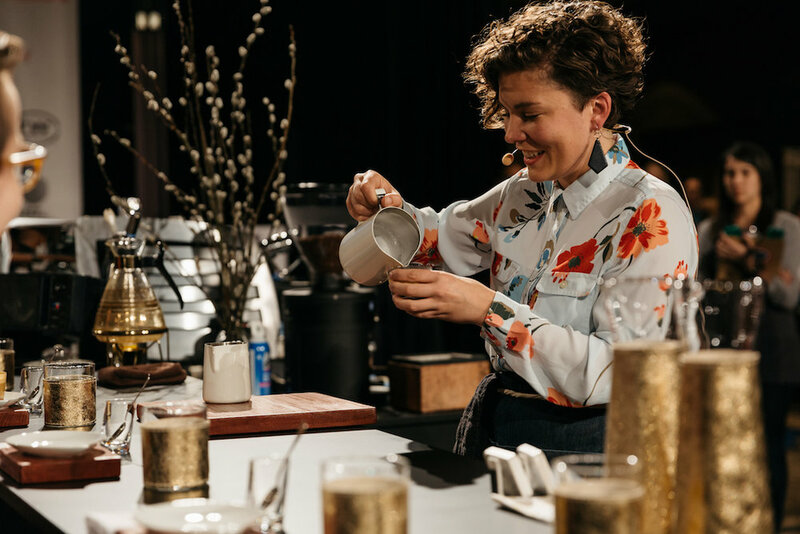 As a host, you will have the opportunity to help vet competitors for the U.S. CoffeeChamps Qualifying Competition, make competitions more accessible accessible for competitors and judges, and to create events in a format that works best for your local coffee community. Application deadline is June 30, 2017. Interested in competing in or judging a USCC Preliminary? The U.S. CoffeeChamps Preliminaries offer great opportunities for new competitors and judges to get involved. SCA will announce the dates and locations of all U.S. CoffeeChamps Preliminaries mid-July. Join our information session on Friday, June 23 at 9:00 a.m. to stay informed. The U.S. CoffeeChamps Preliminaries will be a great opportunity for local coffee communities to come together and put on awesome events! If you have any questions, please email competitions@sca.coffee. You can find more details and competition overviews on the U.S. Coffee Championships website. I look forward to seeing you in the 2018 season! 2017 United States Coffee Championship Results Announced! Over the weekend of April 21-23, 2017, coffee professionals from around the country gathered in Seattle, WA for the United States Coffee Championships. The competitors listed below will be moving on to compete at the world championships! The winner of the 2017 U.S. Barista Championship will represent the United States in the World Barista Championship, taking place November 9-12, 2017 in Seoul, South Korea! The winner of the 2017 U.S. Brewers Cup will represent the United States in the World Brewers Cup, taking place June 13 - 15, 2017 in Budapest, Hungary! The winner of the 2017 U.S. Cup Tasters Championship will represent the United States in the World Brewers Cup, taking place June 13 - 15, 2017 in Budapest, Hungary! The winner of the 2017 U.S. Roaster Championship will represent the United States in the World Roaster Championship, taking place in December 2017 in Guangzhou, China! Results Are in For #CoffeeChamps Austin! Over the weekend of February 11–12, 2017, coffee professionals from around the country went down to Austin, TX for the second of two Qualifying Competitions that have taken place to determine who will move on to the national championships. The competitors listed below, along with those who placed in the CoffeeChamps event in Knoxville, TN last month, will be moving on to compete at the U.S. Coffee Championships at the Global Specialty Coffee Expo in Seattle, WA this April! Results Are in For The First #CoffeeChamps Qualifying Competition in Knoxville, TN! Over the weekend of January 21–22, 2017, coffee professionals from around the country descended on Knoxville, TN for the first of two Qualifying Competitions that will take place to determine who will move on to the national championships. The competitors listed below, along with those who place in the CoffeeChamps event (taking place in Austin, TX next month), will be moving on to compete at the U.S. Coffee Championships at the Global Specialty Coffee Expo in Seattle, WA this April! Welcome to the 2017 season for coffee competitions! We're excited to announce the dates and locations for the Qualifying Competitions of the U.S Coffee Championships (USCC). Prior to the USCC—which will be held in Seattle, WA during The SCAA Expo on April 21-23, 2017—SCAA is hosting two events where Qualifying Competitions will take place. These community events—called CoffeeChamps—will be held at the Knoxville Convention Center in Knoxville, TN on January 21-22, 2017, and at the Palmer Events Center in Austin, TX on February 11-12, 2017. In addition to some fun community engagement activities and tastings, CoffeeChamps will host the Qualifying Competitions for Barista, Brewers Cup, Roaster, and Cup Taster Championships. Those hoping to compete in the USCC Latte Art Throwdown in Seattle will have opportunities to win a spot in round one at designated TNTs held in conjunction with each CoffeeChamps event. The Qualifying Competitions will vet competitors for USCC, and the top competitors from each of these events will advance to the national championship! It should be noted that anyone who resides in the U.S. can compete in either of the CoffeeChamps events, regardless of their region. *Additional dates for online learning sessions can be found on each competition page on the website. The Rules & Regulations, as well as competitor schedules, have been made available for the Qualifying Competitions. We hope that you'll take the time to review these in detail, as well as educate yourself about the registration process and get prepared to sign up in early November. You can find detailed registration timelines on each of the competition pages for Barista, Brewers Cup, Roaster, and Cup Tasters Championships. I look forward to seeing you all very soon at a CoffeeChamps near you! The 2016 U.S. Coffee Championships season had some stellar performances from competitors around the country! The winners of these competitions have been announced here. Click here to view competition videos.